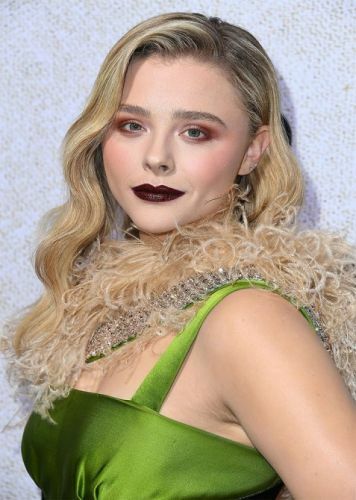 During a red carpet appearance for the premiere of "Suspiria", Chloë Grace Mortez went with a shade of deep berry lipstick. 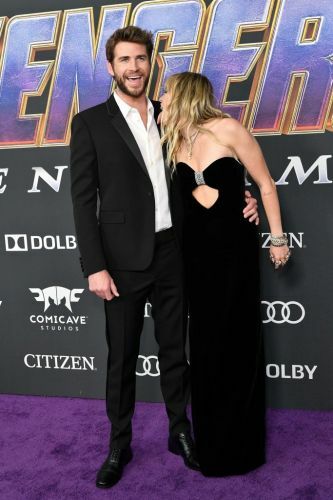 Chloe Grace Moretz's new horror film Suspiria premiered last night in Los Angeles, and her makeup look, using all Pat McGrath Labs products, was full of old Hollywood glamour. Makeup artist Man Quynh , who has also worked with Gemma Chan , Awkwafina and Tessa Thompson, gave Chloe a rose gold lid, feathery brows and a dark, vampy lip.